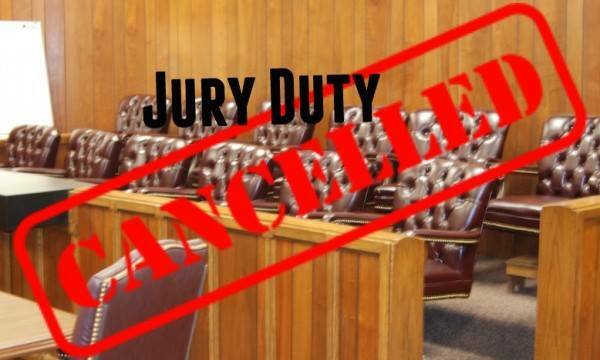 The Lamar County Court jury panel summoned to report this morning has been canceled. Those receiving jury summonses do not need to report. Anyone with questions should call the County Clerk’s office at 903-737-2427.